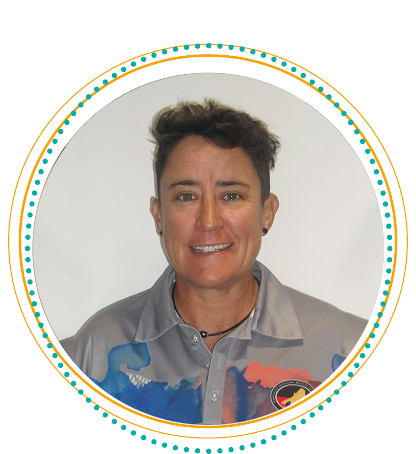 KAMS Registered Training Organisation is committed to providing high quality VET training in the Kimberley region. 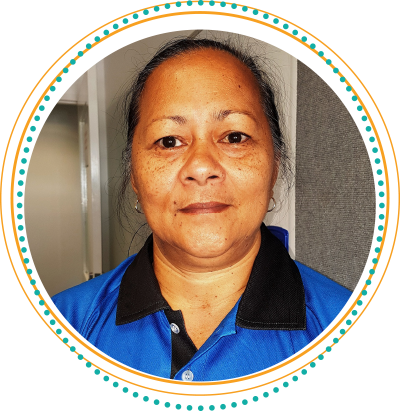 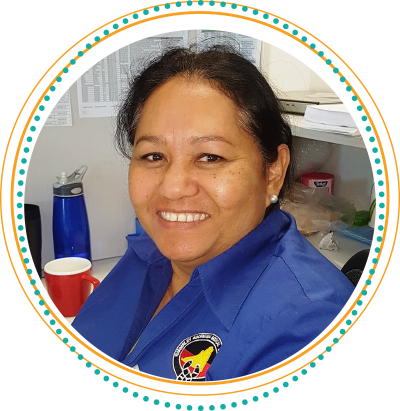 KAMS has been involved in training since 1983, when the first cohort of Aboriginal Health Workers graduated in Broome. 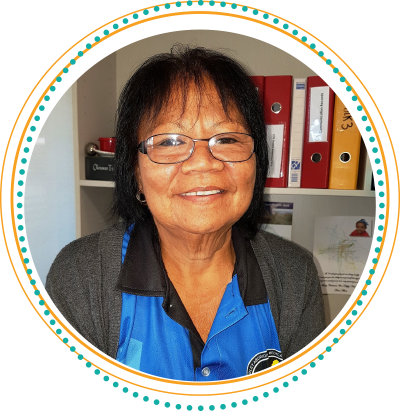 The RTO was first established to offer a local option to study Aboriginal Health Work without having to relocate to Perth. 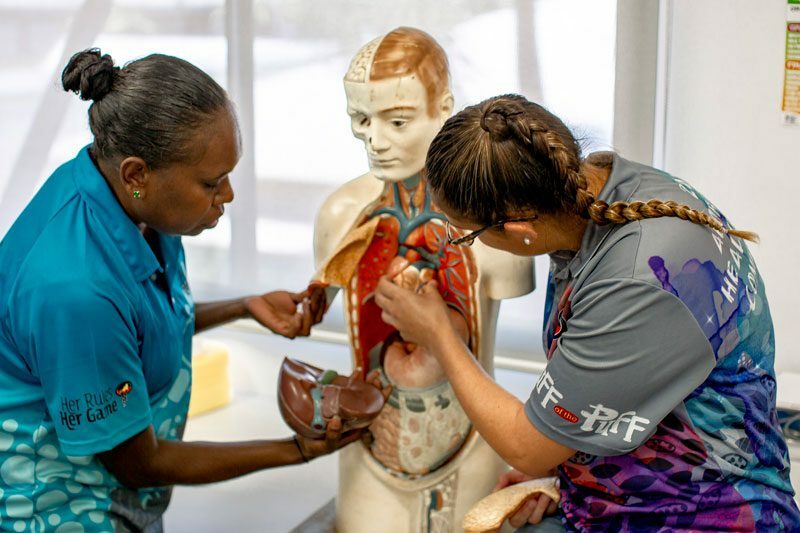 Certificate IV in Aboriginal and/or Torres Strait Islander Primary Health Care Practice.